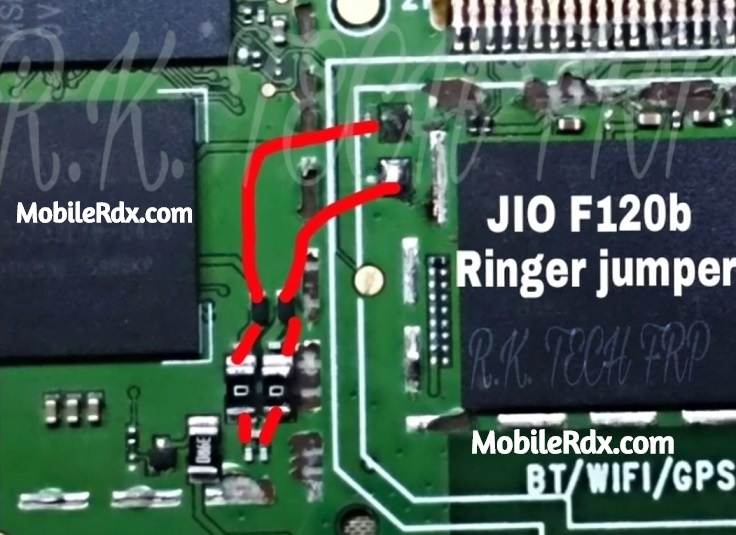 No Sound in LYF Jio F120B Buzzer. Low sound and distorted sound normally occurs when there is dust on buzzer mesh or when the buzzer is faulty. No continuity between buzzer contacts and coils. Problem with the on-board connector of buzzer, however, this happens in a very rare case, and there is a thousand in one chance that buzzer problem was due to a problem with on-board connector. Restart your LYF Jio F120B phone and check. Check volume settings of your phone along with your current active profile. If you are facing the issue of low or distorted sound, then just take a small pin and clear the holes of buzzer mesh, as most of the time low or distorted sound problem arises due to the dust that is stuck in buzzer mesh. A very small sized pin to clear the holes of buzzer mesh. Check the buzzer using a multimeter. Replace if already damaged. a distorted audio sounds is cause by a weak buzzer. or it is already burned out. (internal coil is damaged). If the speaker is good and seems no problem, ensure that the terminal were not misaligned. Then clean the buzzer terminal contact pads for possible oxidation build ups (this might weaken the connection). Check each of buzzer+ and buzzer- corresponding connection line paths accross to each components where it is being connected. If you have further Questions please leave a comment. Note: Please note that even though every solution posted on our website is tested by one or more members of our team before posting, but still we do not take any responsibility for any damage it may cause to your cell phones. Use these repairing solutions at your own risk. Thank You.